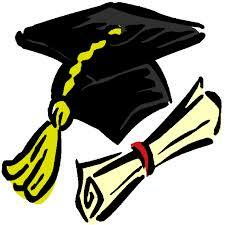 Why not consider making commencement a full day of family fun? There are many local attractions to add to your memorable day! 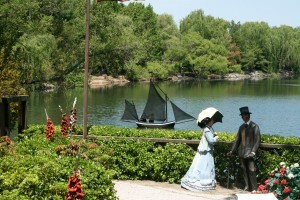 Stroll acres of lovely grounds with sculptures around every turn. Peacocks stroll the grounds freely, there is a small lake and its truly a beautiful place to spend an afternoon. Rat’s Restaurant is nearby if you need to stop for a bite to eat. 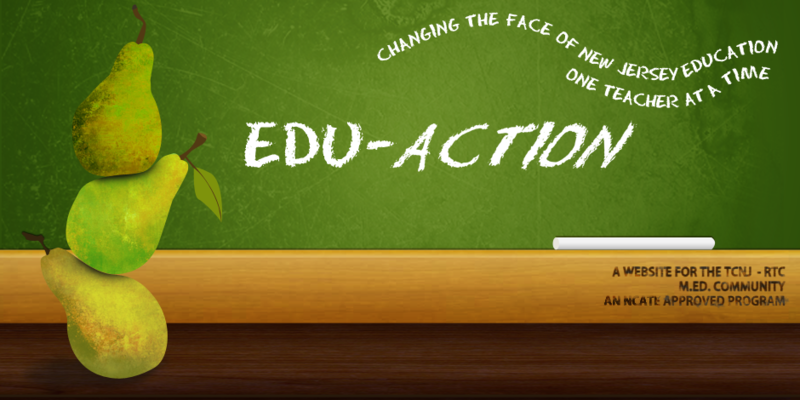 If you have little ones, check out Sesame Place, an amusement park based on the popular children’s television show. 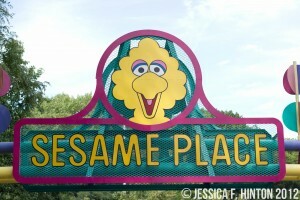 Sesame Place is a day full of fun located in Langhorne, Pennsylvania, about 15 minutes from TCNJ. Check their website for information regarding rates and seasonal hours. 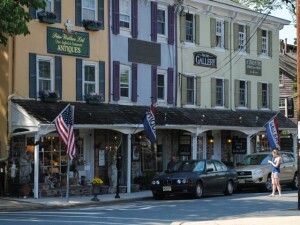 Located on either side of the Delaware River, about 15 minutes from TCNJ, the towns are connected by a bridge (both pedestrian and automotive). Both towns feature quaint little shops, bookstores, antiques, cafes, ice cream parlors, and in general are very popular with tourists and locals alike. 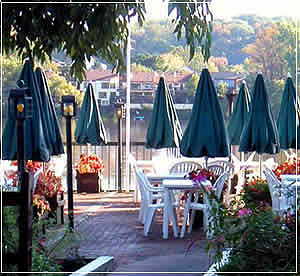 There are several restaurant choices for both lunch and dinner. 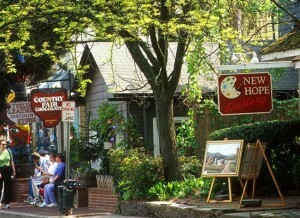 Another wonderful town for walking, shopping, and eating; slightly more upscale than New Hope and Lambertville. 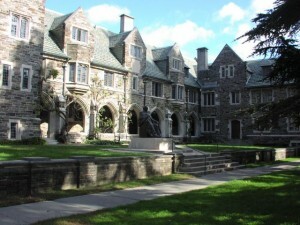 Taking in the sights of Princeton’s campus is another popular activity for both locals and tourists. Consider visiting Thomas Sweet or Halo Pub to delight in some ice cream for a sweet finale to your special day!